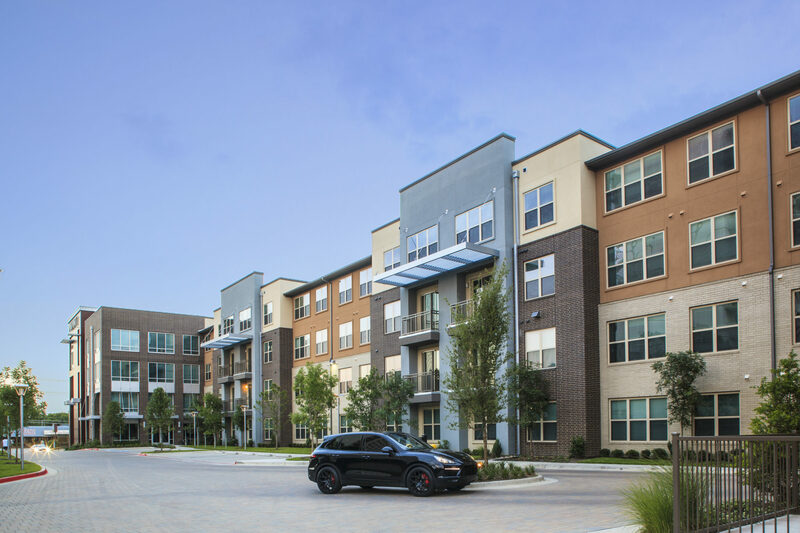 The Avant was a true urban pioneer in a historically dilapidated area of West Dallas. 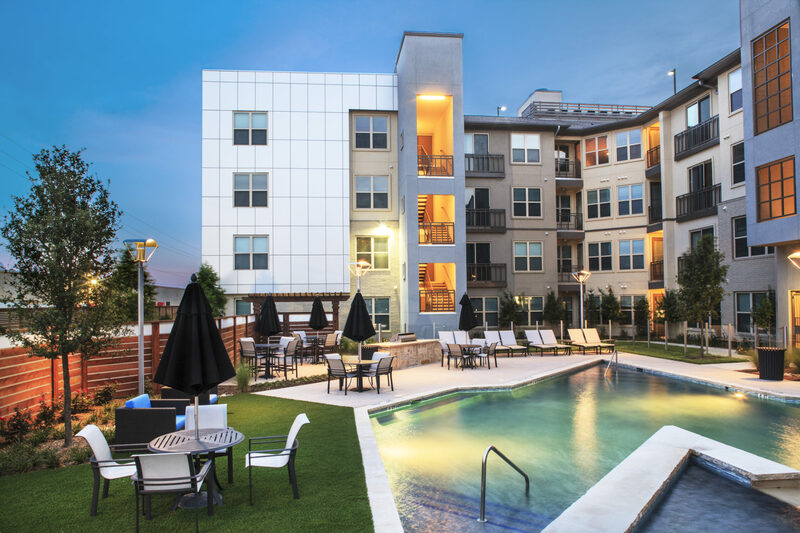 Just north of the Design District and located on Market Center Boulevard, it replaced a derelict motel on a long, narrow strip of land that stretches back to terminate at a tributary of Turtle Creek. 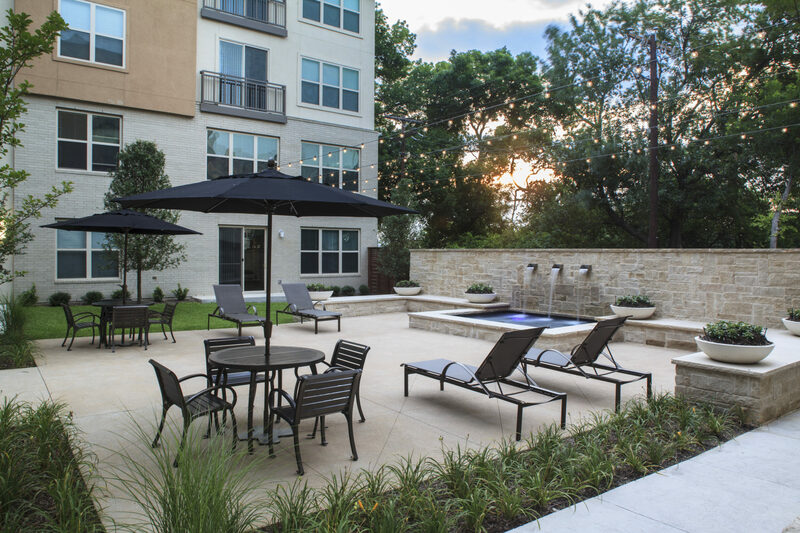 Travel further back though the property and you will find a community that unfolds in a series of public and private spaces. 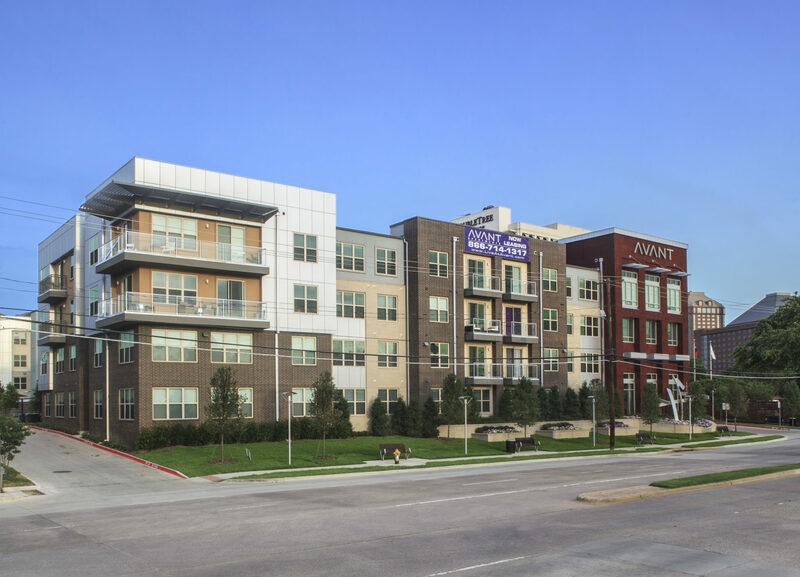 These spaces offer a distinct variety of amenities, ultimately exploding in spectacular views of the creek and Trinity Strand Trail. 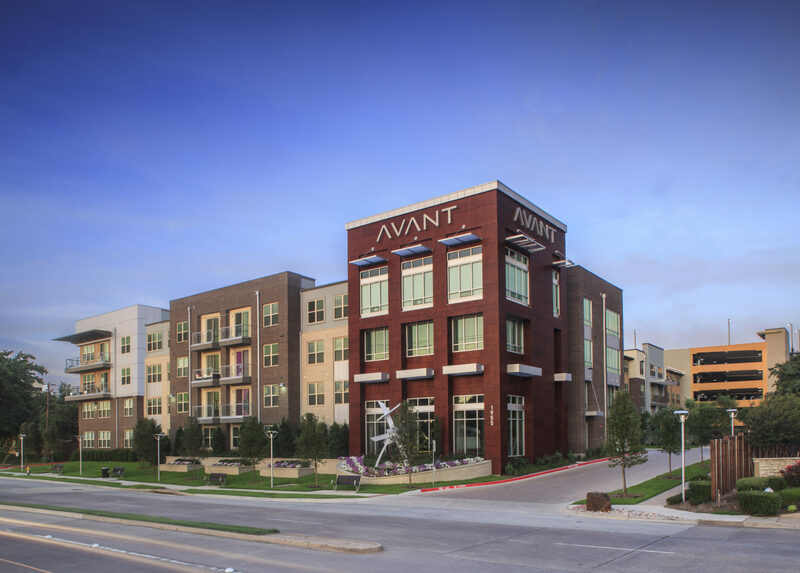 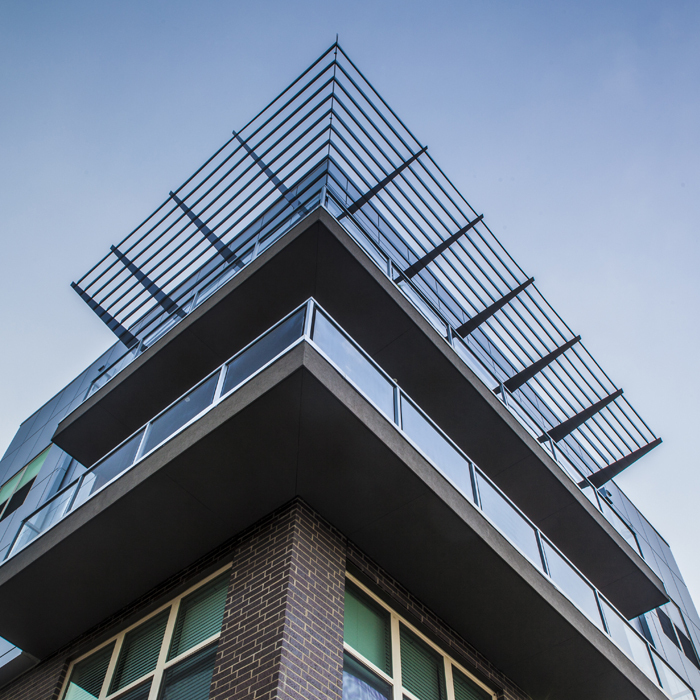 The Avant is a classic example of taking a difficult gray field site and transforming it into an elegant, urban infill catalyst for the entire district, which has subsequently exploded with growth.